Our customers come in all shapes and sizes, but regardless of where you're headed or where you've been, SM can help you acheive your goals through printed merchandise. High quality printed tees, hoodies, tote bags, long sleeves and more. Whether your order is for 35 t-shirts or 3,500, you can count on us to do it right the first time! Need something to outfit your entire staff, or are you creating a new business from scratch? 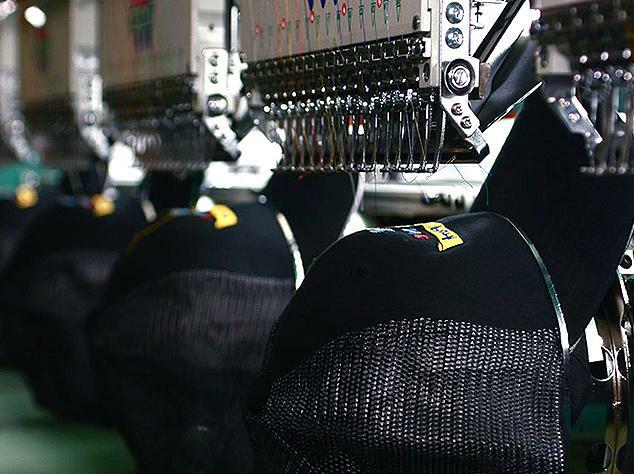 Whatever the reason, custom embroidery will keep your logo looking high-end on everything from polos, jackets, beanies & more. DTG printing is great for low minimums or one-off orders, as well as full color photo apparel. 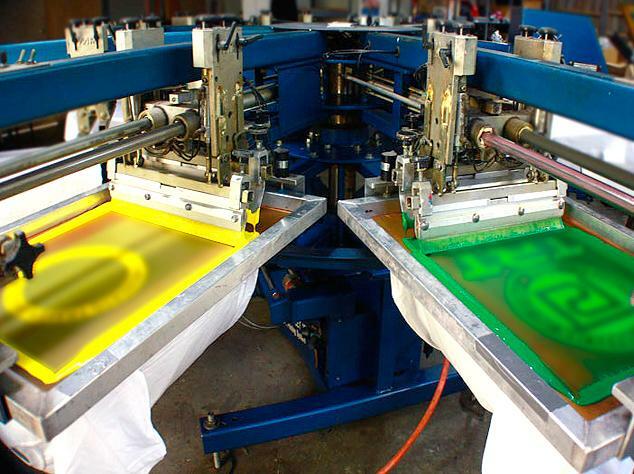 Digital printing has no limits to the number of ink colors and typically doesn't have design limitations. 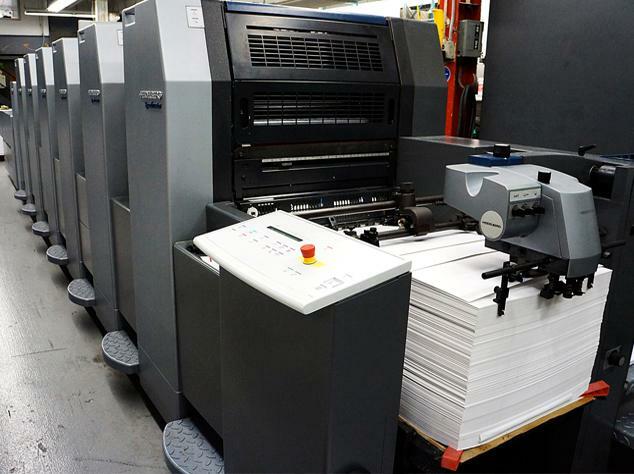 Black & white, or color graphics printed on a wide variety of paper stocks. A few good products are: Business cards, flyers, posters, coupons, mailers and much more. Pretty much anything you can imagine printed on paper! High quality printing on 3.25 mil vinyl. Fade resistant for three to five years. Spot color & full color printing is available. Choose from 20 sizes, including circles and ovals. 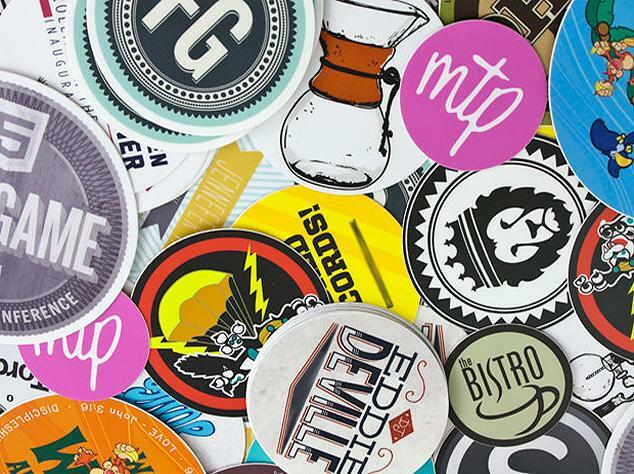 Everything from buttons & key-chains, to cups or lip balm, let us help you elevate your business or brand. Take a minute to tell us what you're looking for and we'll get you a quote! Let it go. It knows the way. Take a minute to tell us what you're looking for & we'll get you a quote! 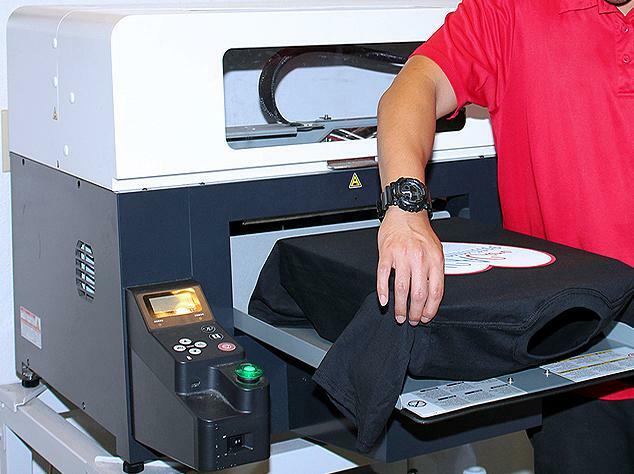 SUPERIOR MERCH IS YOUR #1 SOURCE FOR CUSTOM SCREEN PRINTING, EMBROIDERY & PROMO PRODUCTS! SUPERIOR MERCH © 2006 - 2019 — A D&B CORP COMPANY. ALL RIGHTS RESERVED.